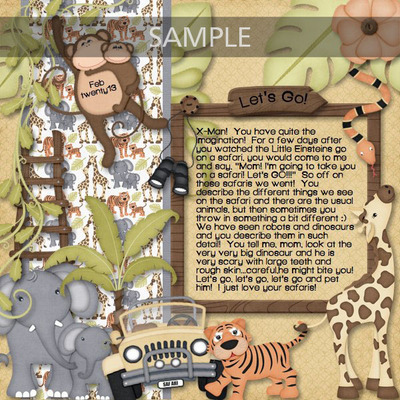 Tigers, elephants, giraffes and even a monkey are included in this jungle safari kit. 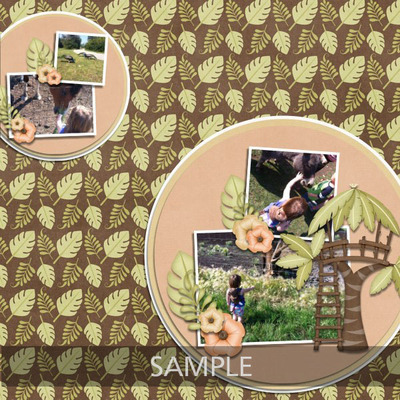 Perfect to scrapbook your zoo, safari and Animal Kingdom photos. 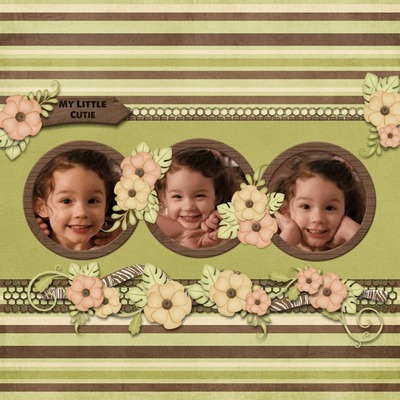 Be sure to check out the matching alphabet and word art.